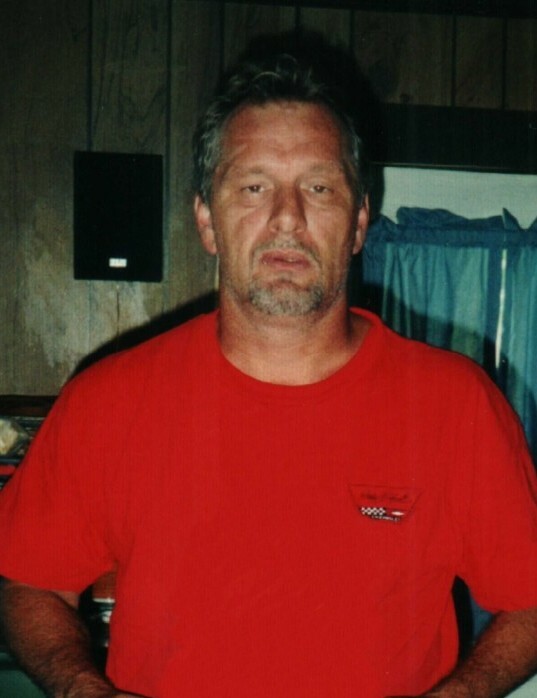 Johnny Ray Henderson, 55, of Hickory, passed away Sunday, March 24th, 2019 at Carolina Caring. Born July 13th, 1963 he was the son of Hoyle and Cecelia Henderson. He was an employee of Lee Industries for fifteen years, his hobbies were camping and fishing and he loved the mountains. He loved his family and was a loving husband, dad, son, brother and grandfather. His wife, Betty Nivens; two sons, Jon Henderson of Boone and Marcus Nivens of Hickory; a daughter, Crystal Nivens of Hickory; two brothers, Jerry Henderson and Phillip Pruittand three grandchildren, Roxy Silvester, Kaydence Nivens and Fiona Fitzgerald survive him. In addition to his parents, a son, Carl Marcus Nivens preceded him in death. A celebration of his life will be 4:00 pm Friday, March 29, 2019 at Jenkins Funeral Home. The family will receive friends an hour prior to the service in the Celebration Center of Jenkins Funeral Home. Please sign the online guestbook at www.jenkinsfuneralhome.net. The Henderson family has entrusted arrangements to Jenkins Funeral Home and Cremation Service in Newton 828-464-1555.